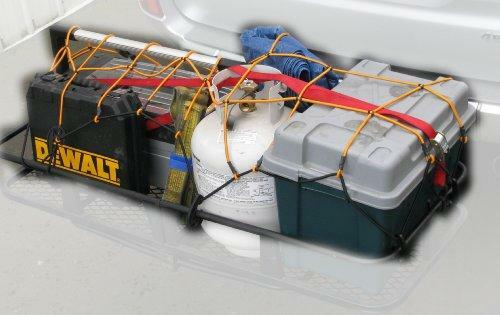 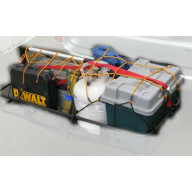 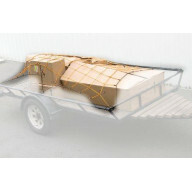 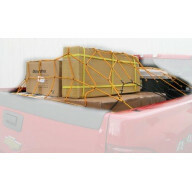 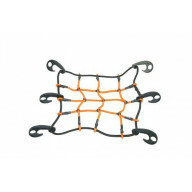 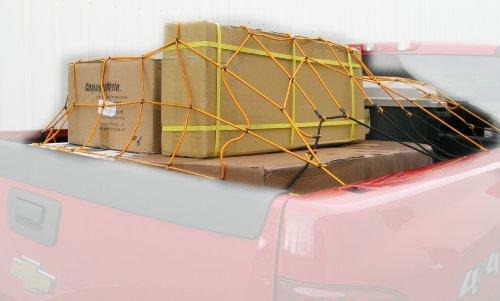 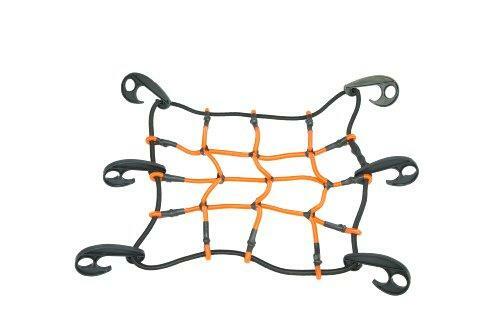 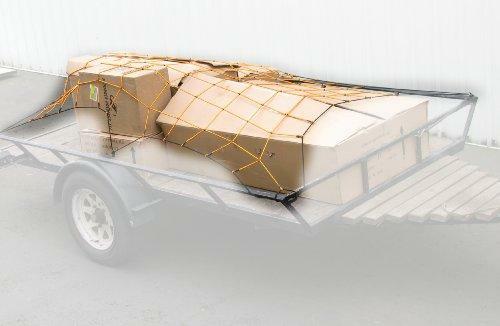 Hitchmate 5' X 8' Cargo Stretch Web And Bag With 1..
Hitchmate 24" X 36" Cargo Stretch Web And Bag With.. 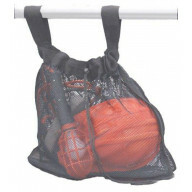 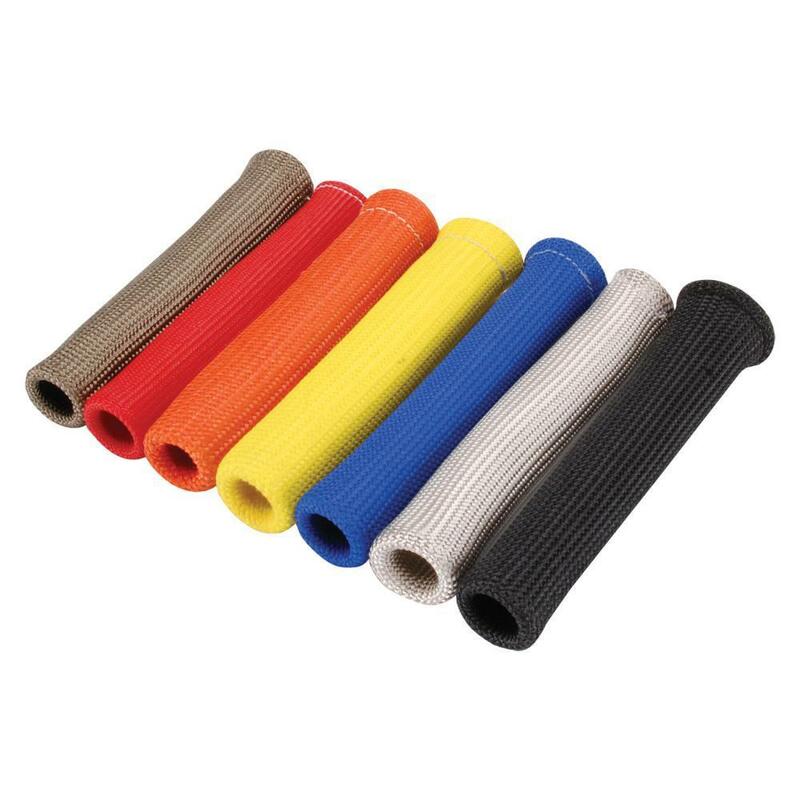 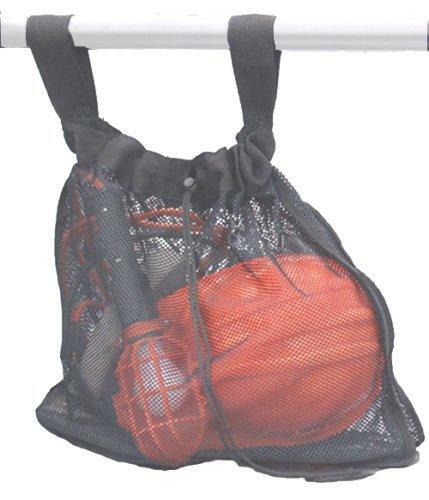 Cargo Stretchweb 48"X20" & Bag W/ 12 Hooks By Hitc.. 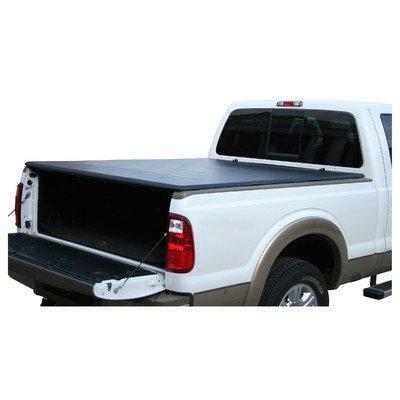 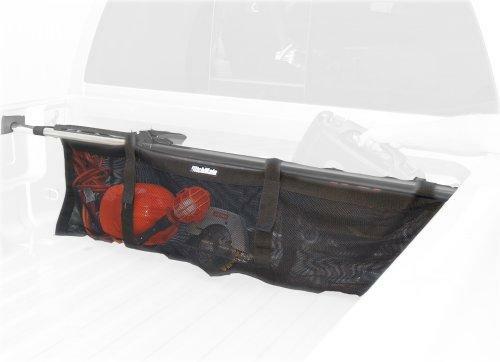 When you need to provide access to your tuck, then you should consider one of the best selling truck bed and tailgate accessories online. 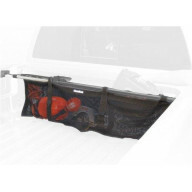 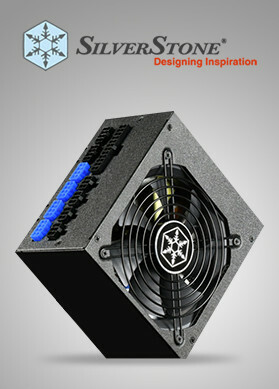 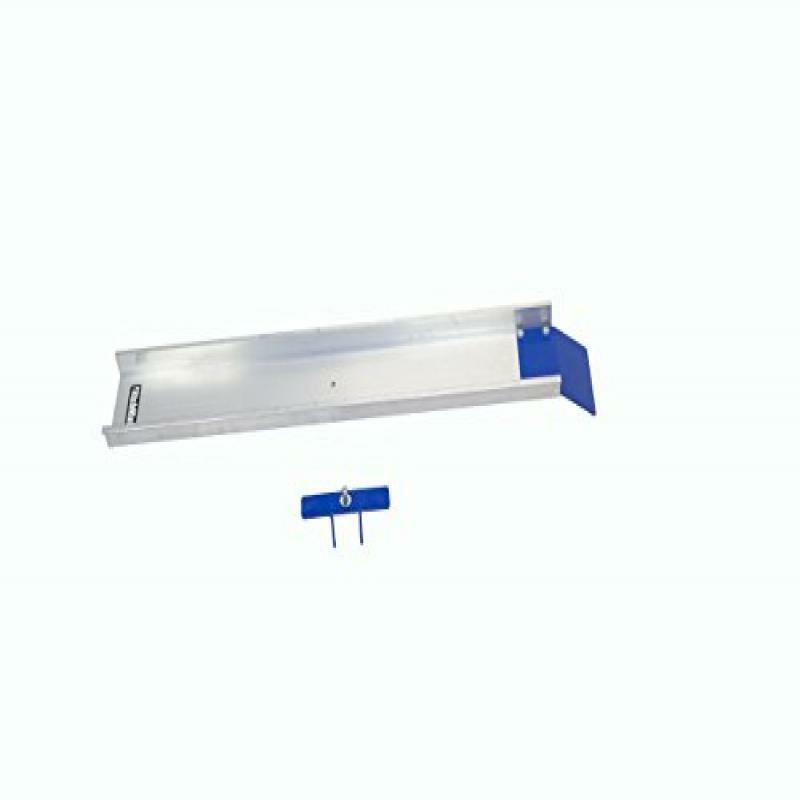 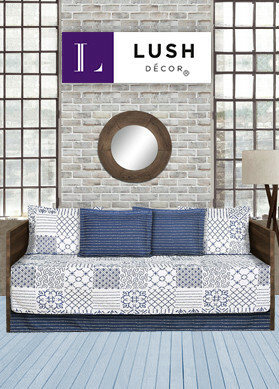 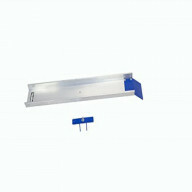 Everything that’s on our showcase is sturdy enough to sustain as well as carry heavy loads. So, shop truck bed and tailgate accessories online in USA to figure out which could be the best accessory at the right price.